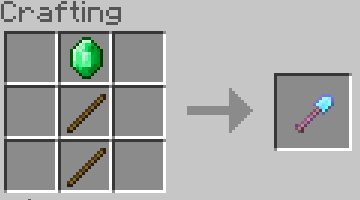 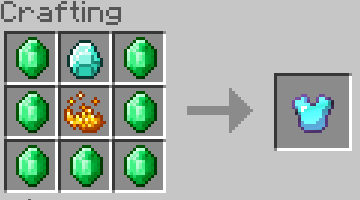 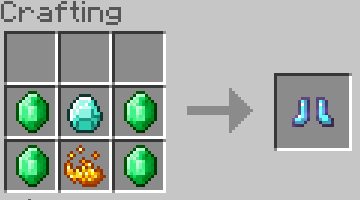 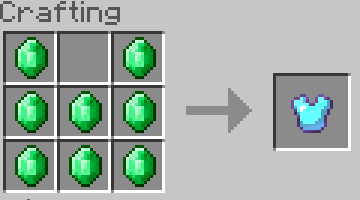 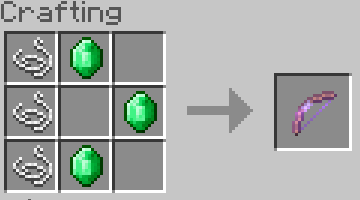 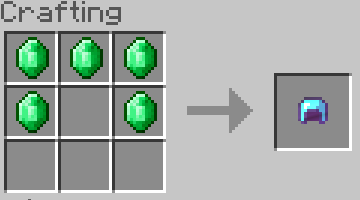 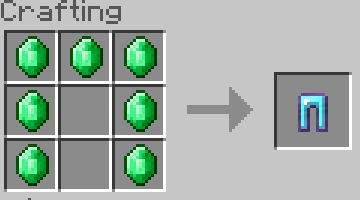 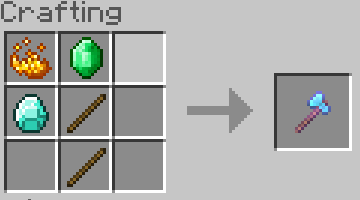 Craft armor with emeralds and get diamond armor with a random enchantment! 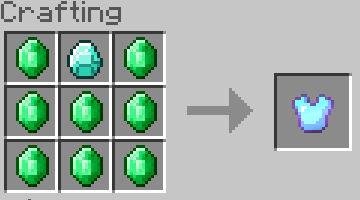 Craft armor with emeralds and a diamond to get Tier 2 tools/armor! 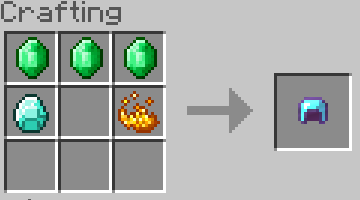 Craft armor with emeralds and a diamond and a blaze powder to get Tier 3 tools/armor! Tier 3 items have 3x durability and are guaranteed to get a good enchantment! 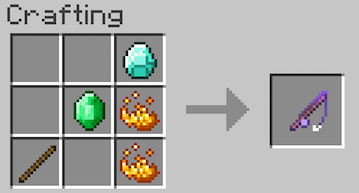 Due to popular demand, the recipe items are now configurable in config. 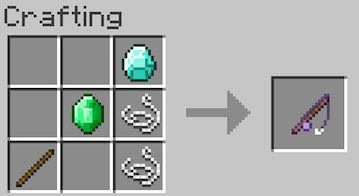 Absentt and Elprimero like this. I really like this plugin! Suggested for Emerald Fishing Rods and got what I wanted! 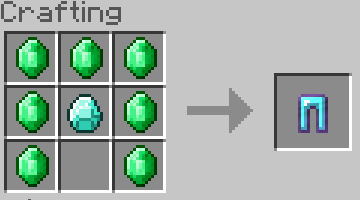 Is there any chance i could get this for 1.8. That would be really helpful. Great plugin, thanks. Not only a really cool plugin, but a great Dev. Quick to respond and never backed down from a problem until it was resolved. THis is an excellant plugin and Dev is great. He ported it to 1.12.2 in a quick manner for me and fixed any issues in a reasonable amount of time. I give plugin and Dev 100 stars for the great work. Plugin is new addition to my server.